Perfect for security as well as bus, coach, taxi and vehicle applications. Easy to install and the dome securely locks in place via micro allen type screws. Fully LTSA approved, check LTSA website for approval. Extremely discreet at only 60mm diametre and 58mm high. 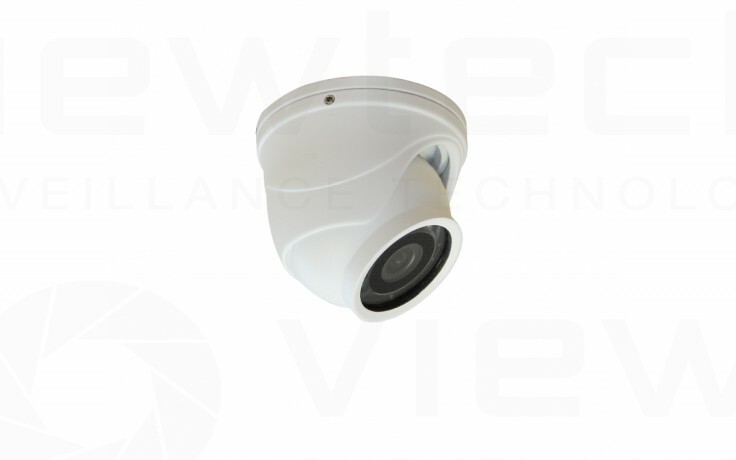 This camera features a 700TVL Sony 1/3" 960H image sensor. This reproduces crisp, high resolution colour at all times. Built into this unit are advanced DSP features including digital noise reduction and D-WDR (Digital wide dynamic range) options. Features 5 small infrared LEDs for night vision up to 5m. These automatically switch on at low light levels. Available in Black and White Colour. Black camera also features fully invisible 940nM IR with no visible glow - use this model for Taxi use. VT411 - Black VT411-W white. Perfect for taxi, bus, coach and vehicle applications. 3 axis movement for mounting on a surface of any angle.